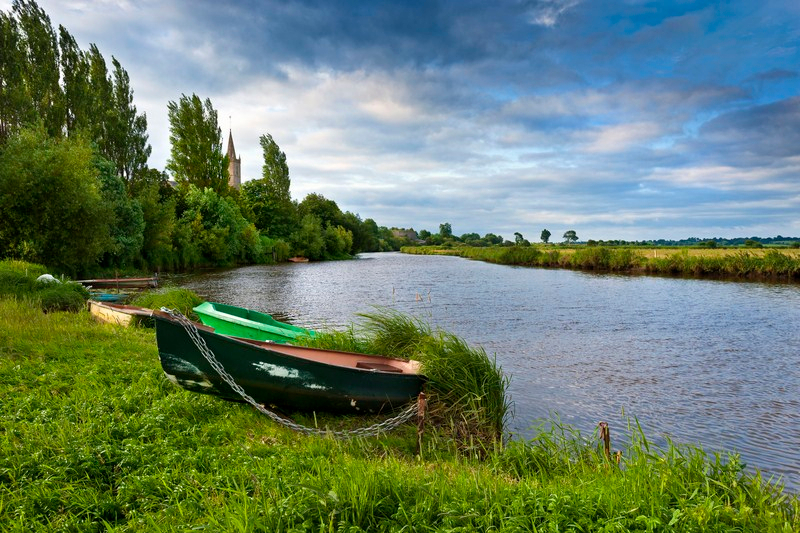 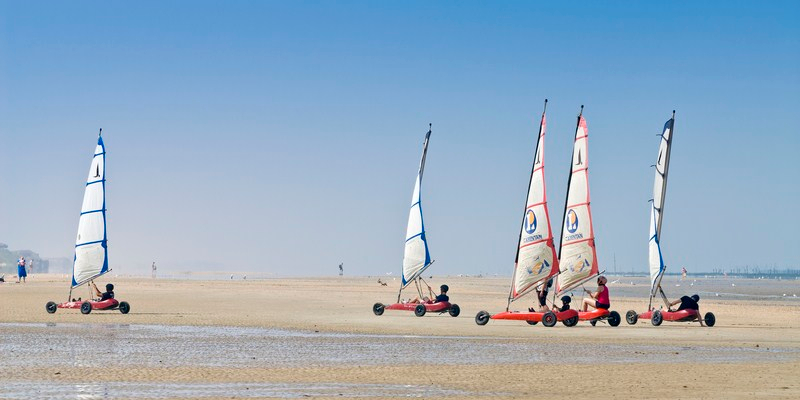 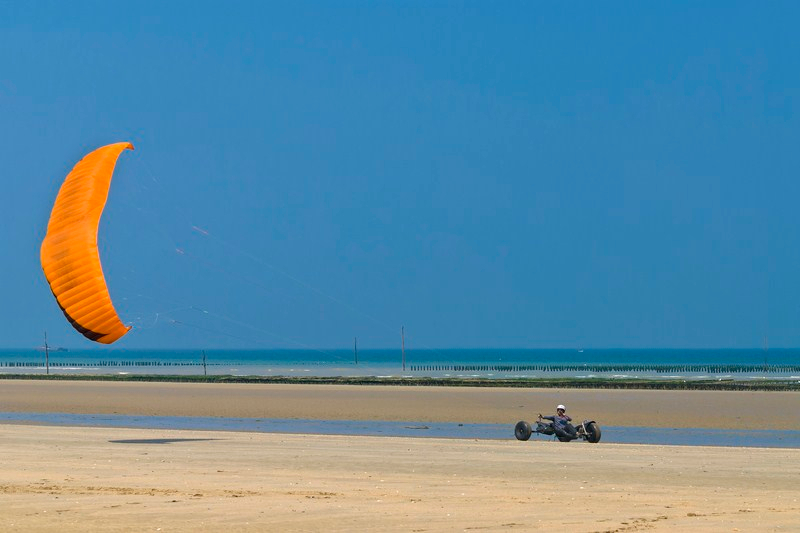 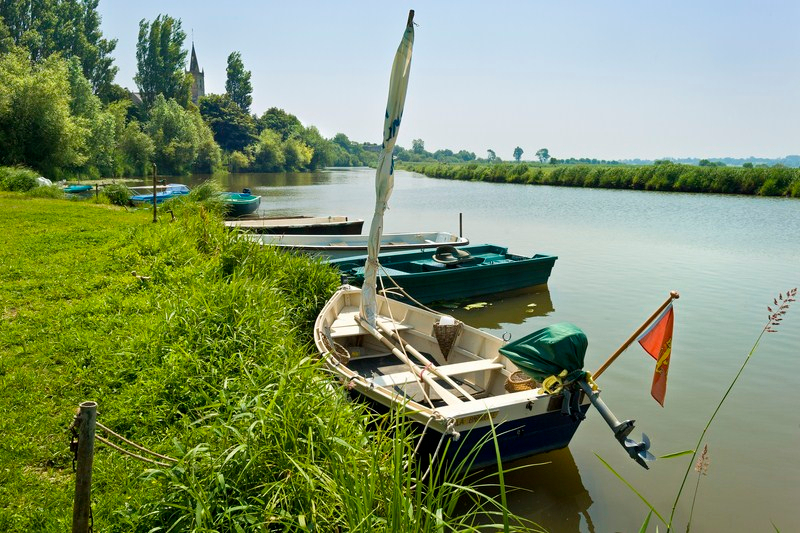 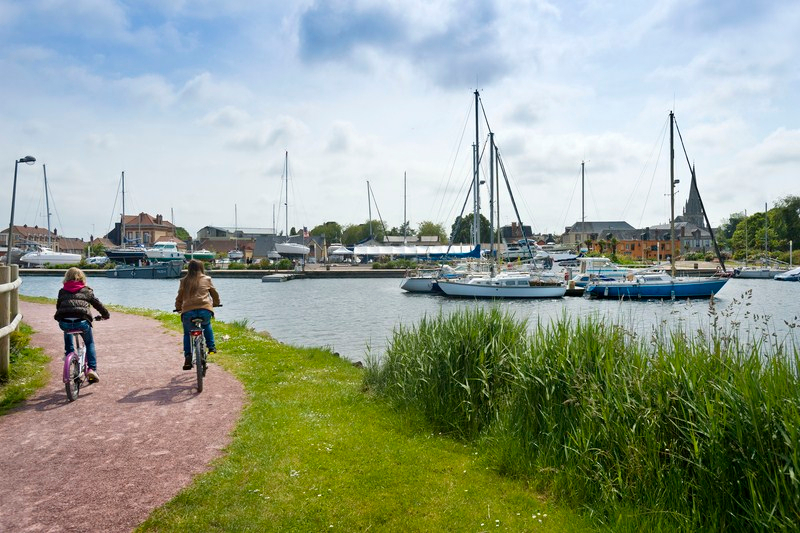 Discover the Baie des Veys, the harbour of Carentan, the coast and its sandy beaches and the marshes… Enjoy an excursion on the river and admire natural treasures. 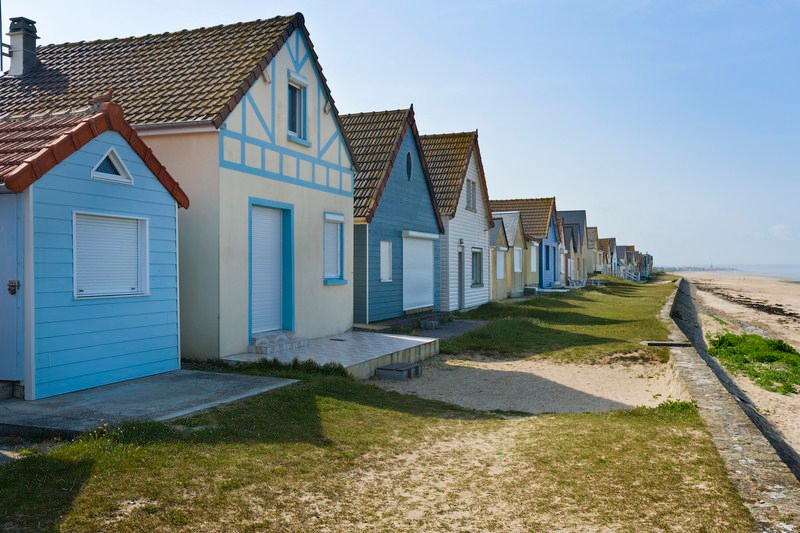 Organise your break in the Bay of Cotentin. 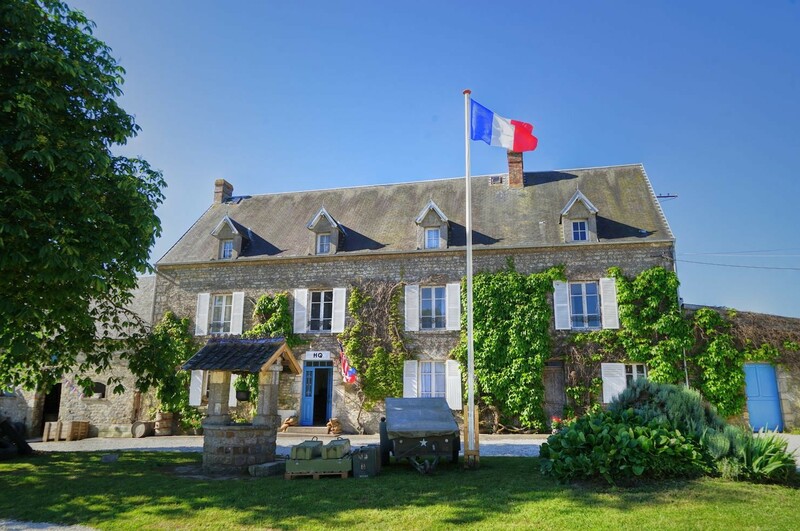 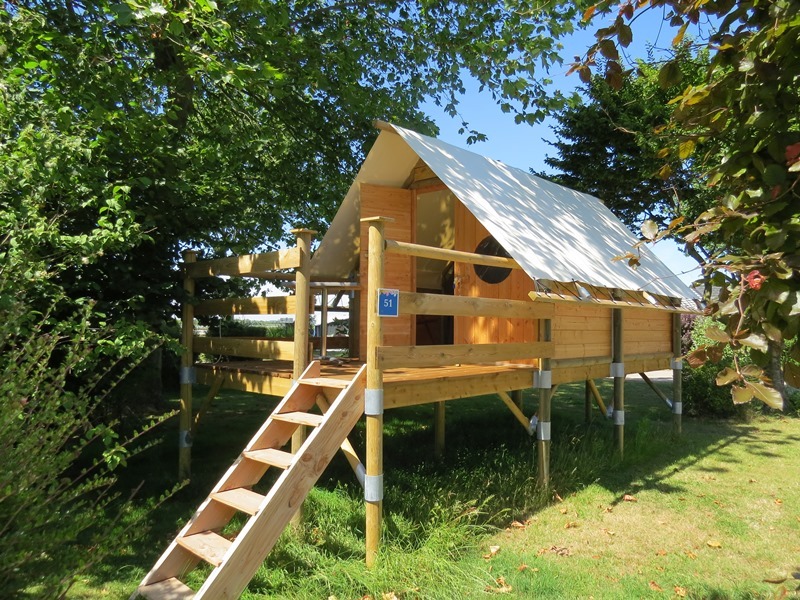 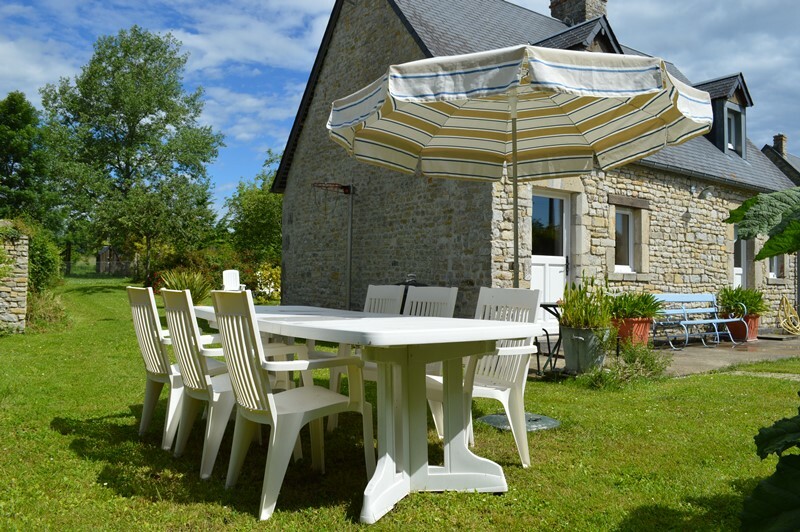 Whether you are planning a holiday or a short break in the Cotentin, there is a great variety of places to stay: hotels, self-catering cottages and apartments, campsites, B&B and gîtes… Find here a selection of accommodation in the Bay of Cotentin. 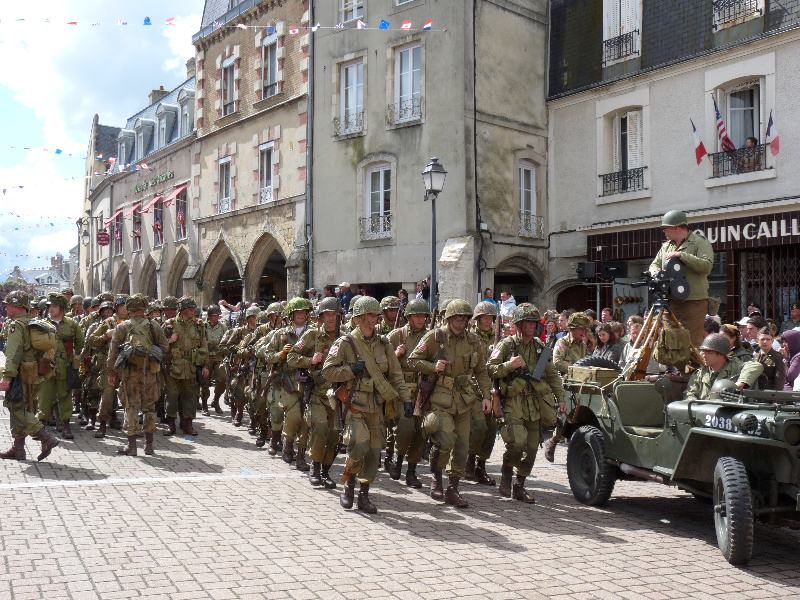 In the Bay of Cotentin, the history of the Battle of Normandy unfolds at Sainte-Mère-Eglise, first town liberated by the Allies, the battle of Carentan and the airdrops. 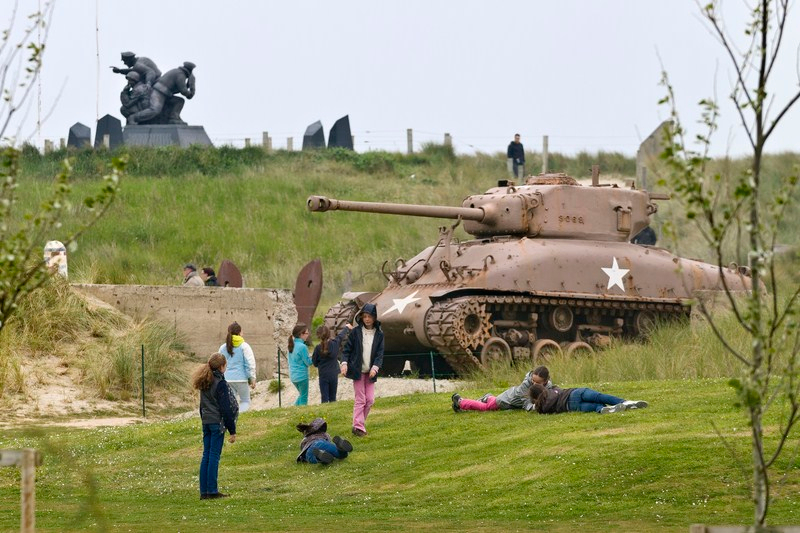 Come and visit the sites and museums dedicated to D-Day, and Utah Beach, the first American landing sector in Normandy. 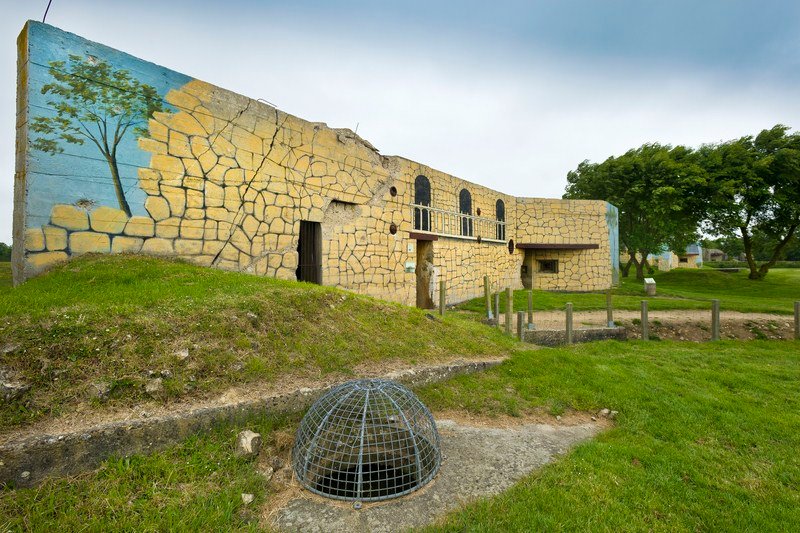 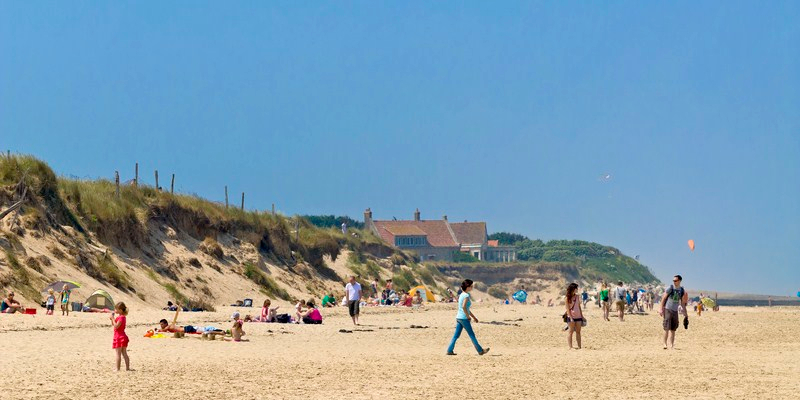 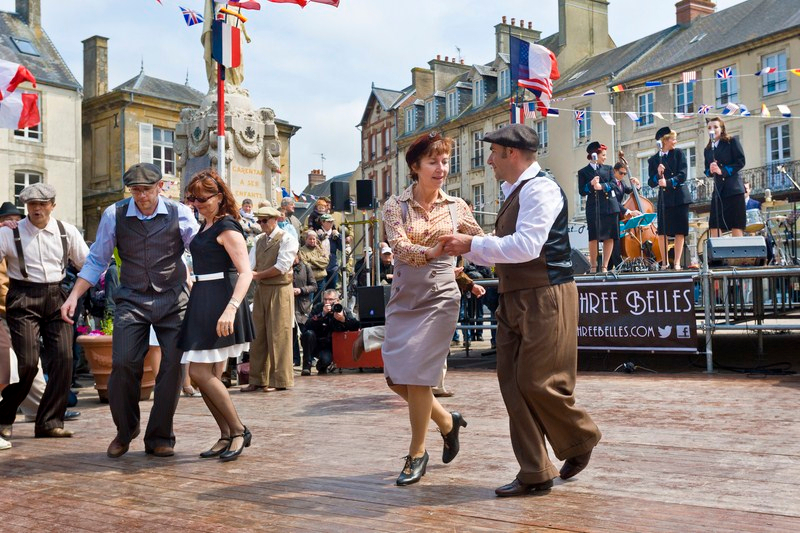 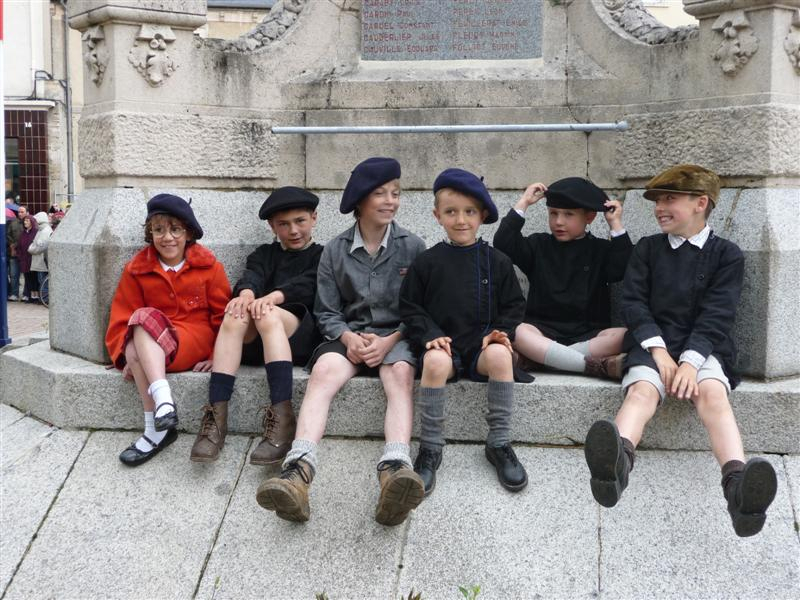 To help you organise your break in the Bay of Cotentin, the Tourist Offices of Sainte-Mère-Eglise and Carentan offer suggestions for week end and longer breaks, leisure activities and visits. 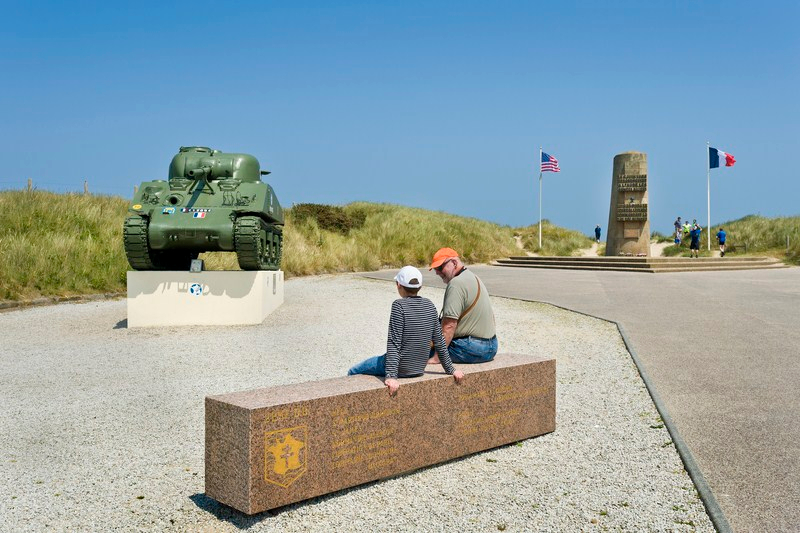 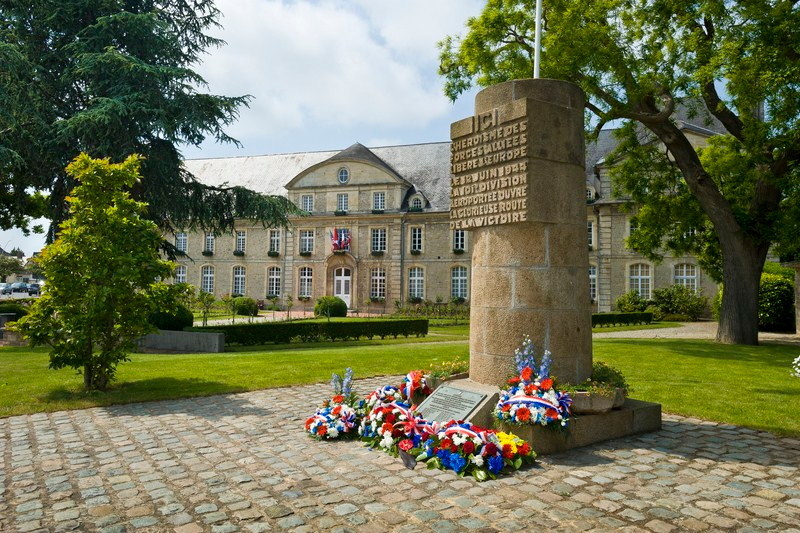 The calendar of festivities in the Cotentin for the 70th Anniversary of D-Day is also available. 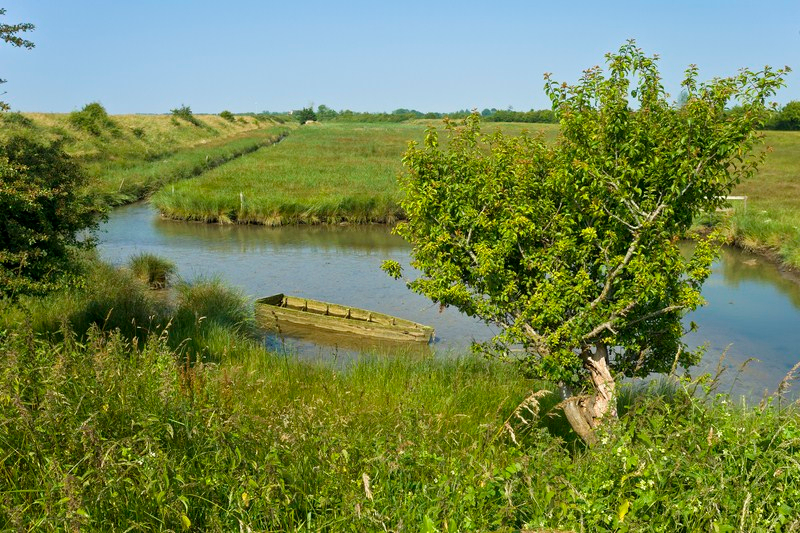 There are many different landscapes to be discovered between the landing beaches, the Regional Nature Park of Cotentin and Bessin, the Baie des Veys and the harbour of Carentan: the coastline, the beaches, the bocage countryside, peat bogs, nature reserves, chateaux, manor houses and many sites dedicated to the history of the D-Day landings. 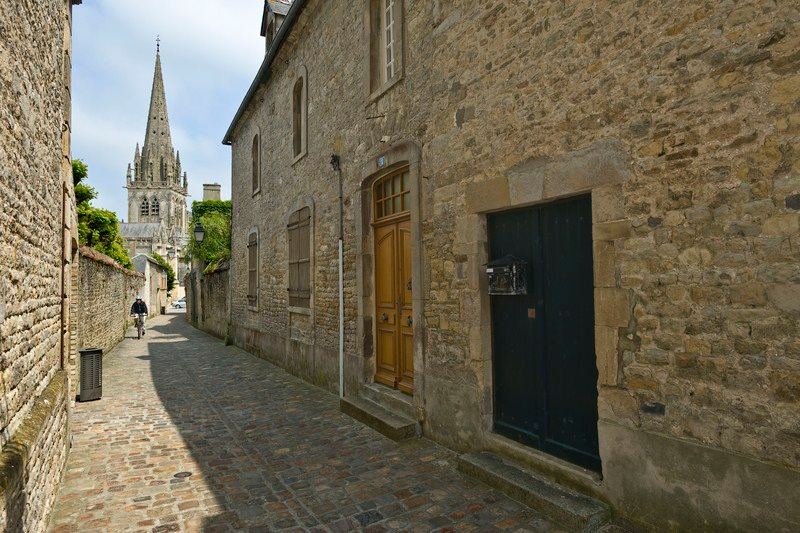 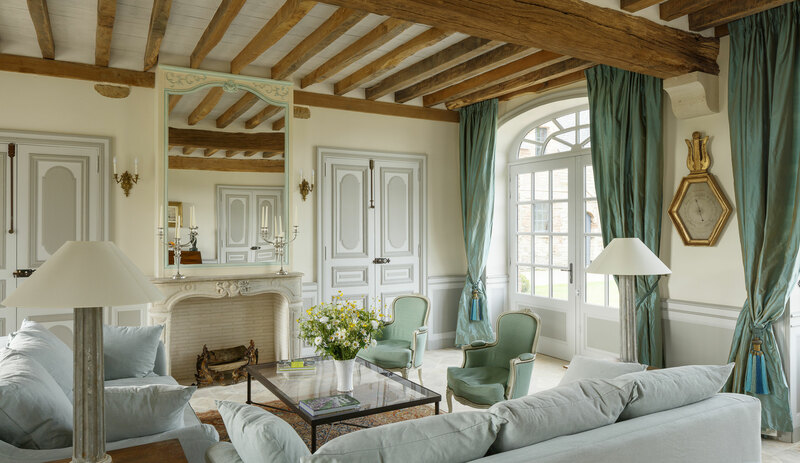 Book your accommodation online on www.ot-baie-du-cotentin.com, and find out what there is to do and see, where to eat and go out in Sainte-Mère-Eglise and Carentan.